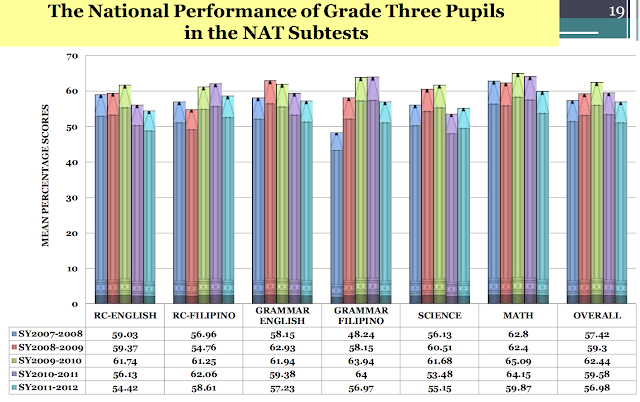 DepEd has been claiming that the new K to 12 curriculum will enable the Philippine student to be globally competitive. This claim therefore needs to be evaluated against global standards. There are two examples given here and more details can be obtained by visiting their respective websites. (1) The International Baccalaureate® (IB) offers high quality programmes of international education to a worldwide community of schools. There are more than 900,000 IB students in over 140 countries. Please visit http://www.ibo.org/ for more information. (2) Advanced Placement (AP) courses are designed and administered by the College Board. For more information, please visit http://www.collegeboard.com/student/testing/ap/about.html. The contents of the two additional years DepEd is planning for K to 12 are yet to be announced. Whether these additional years will match what other countries do in the last two years of their basic education still remains to be seen. What should be clear is that in countries where the additional years are intended for university preparation, there are already defined standards. 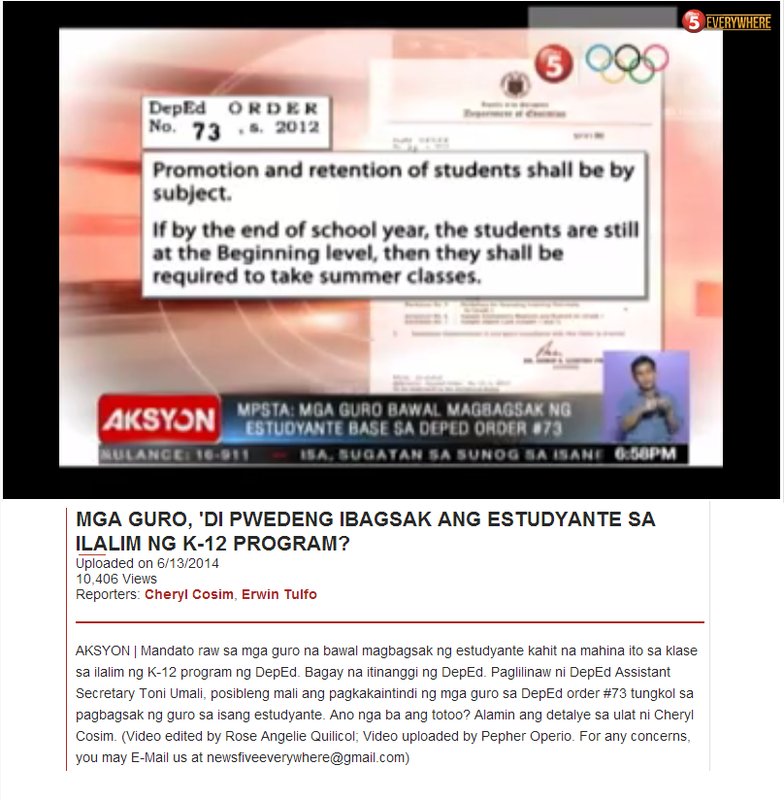 DepEd also claims that in some cases, the two years will prepare for students for employment. This means that there will be vocational options that will be made available in these two years. In this respect, there are likewise standards and, more importantly, vital links to industry are required.